Beautiful ribbon is striped and easy to tie into a beautiful bow. 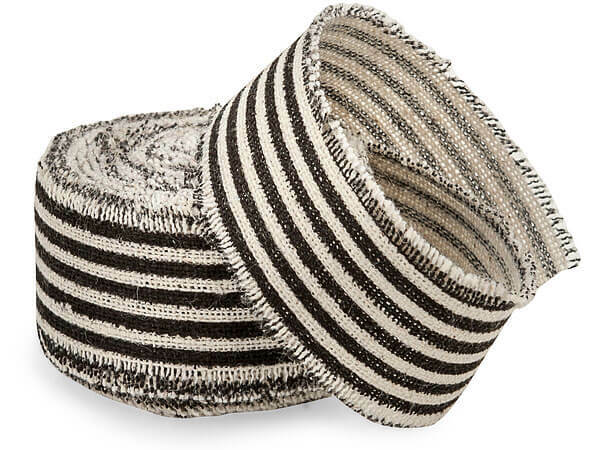 The linen is a natural color with our most popular stripes! Frayed edge is approximately 1/8" wide.